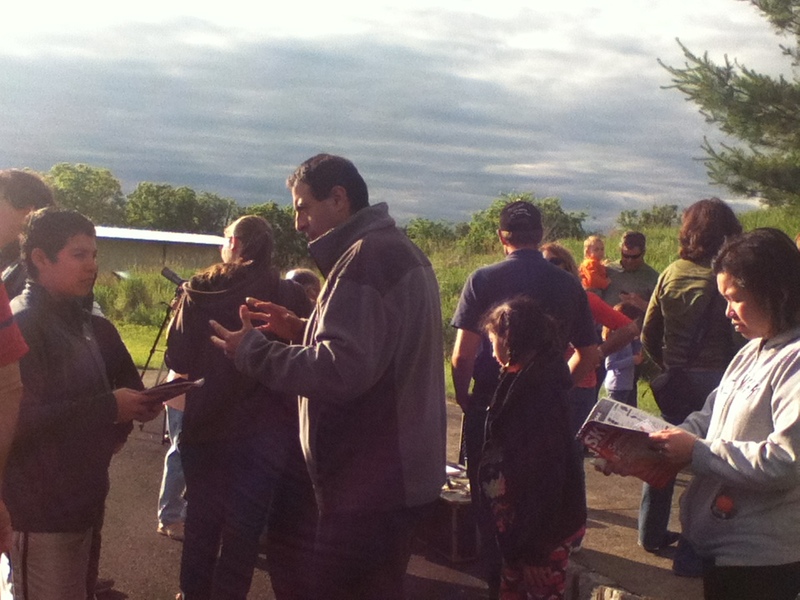 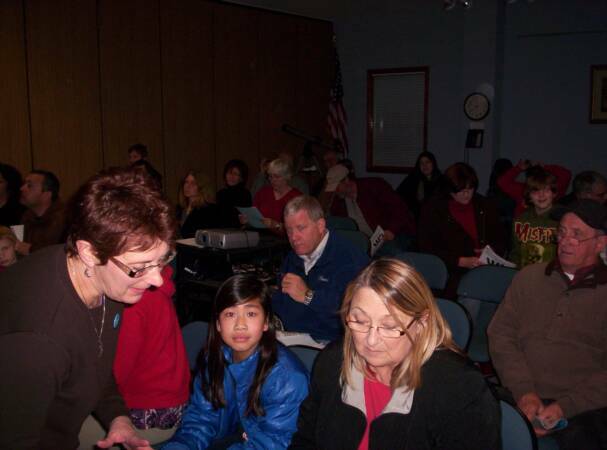 All Events take place at the Wallkill River NWR 136 Owens Station Road in Sussex, unless otherwise noted. 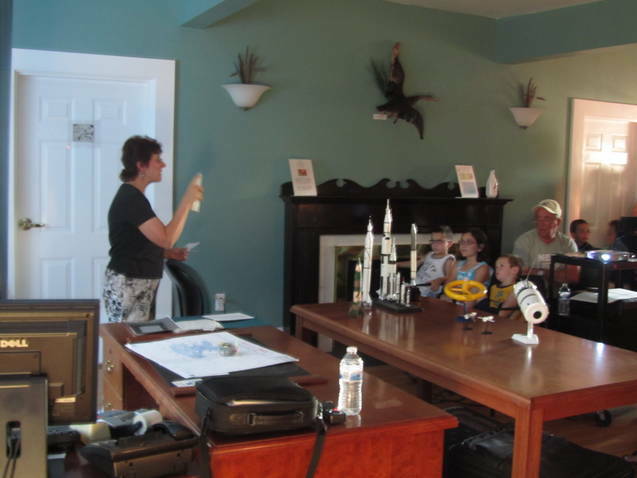 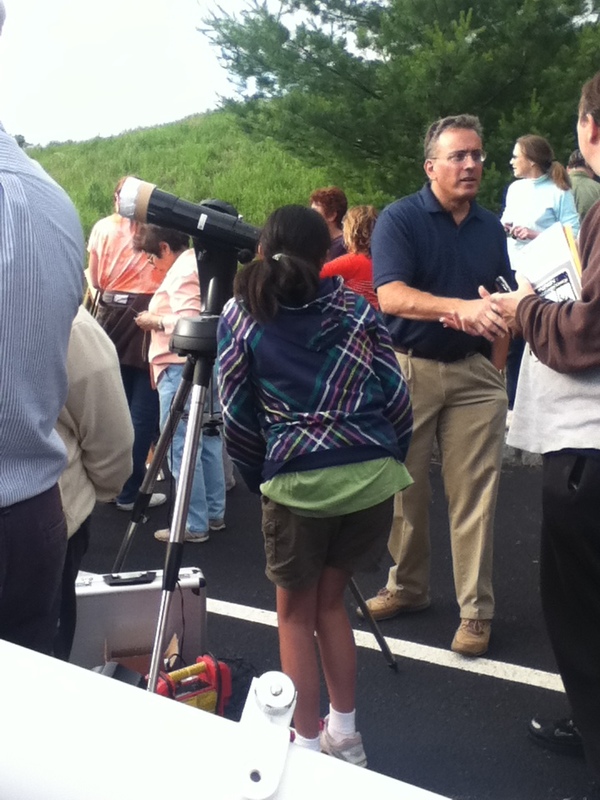 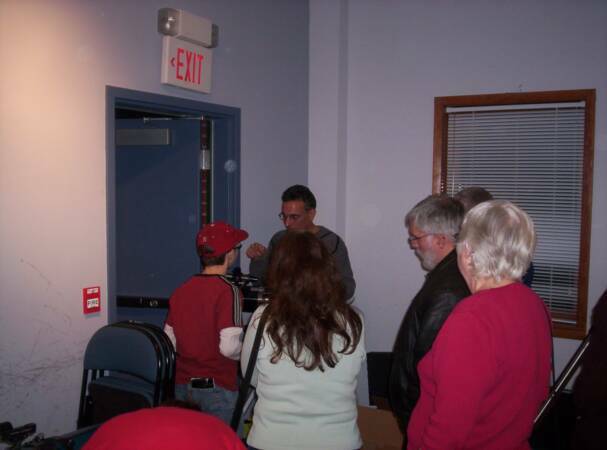 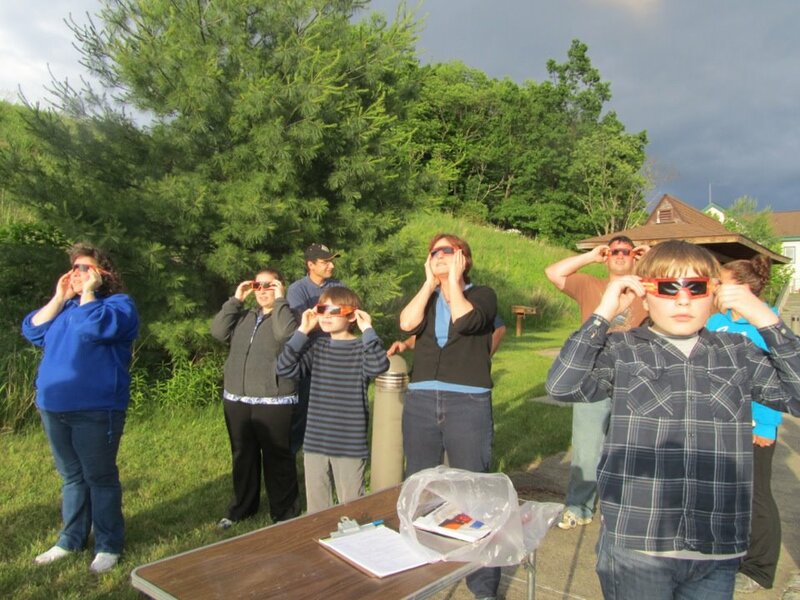 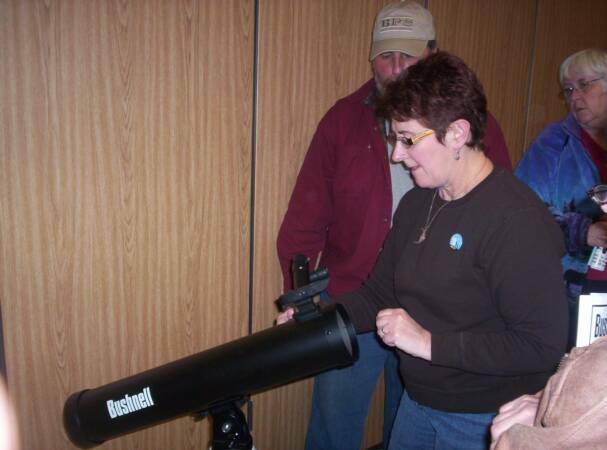 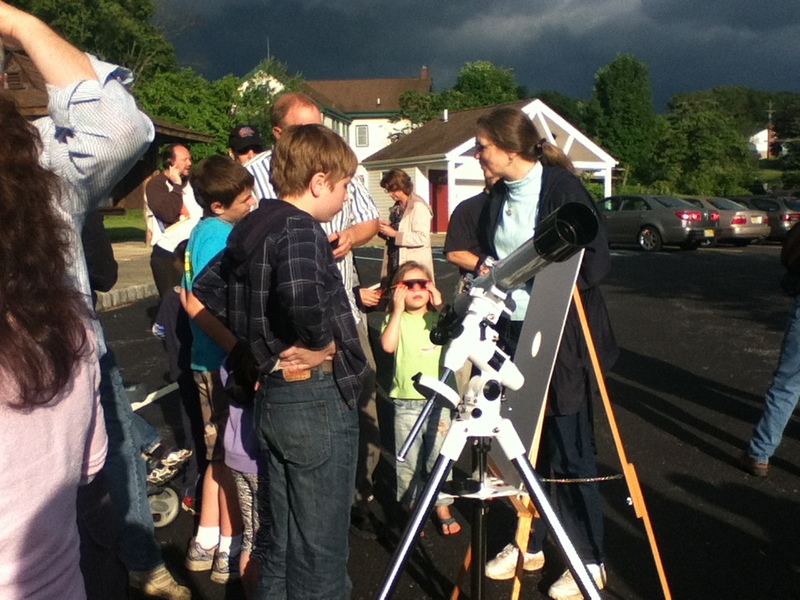 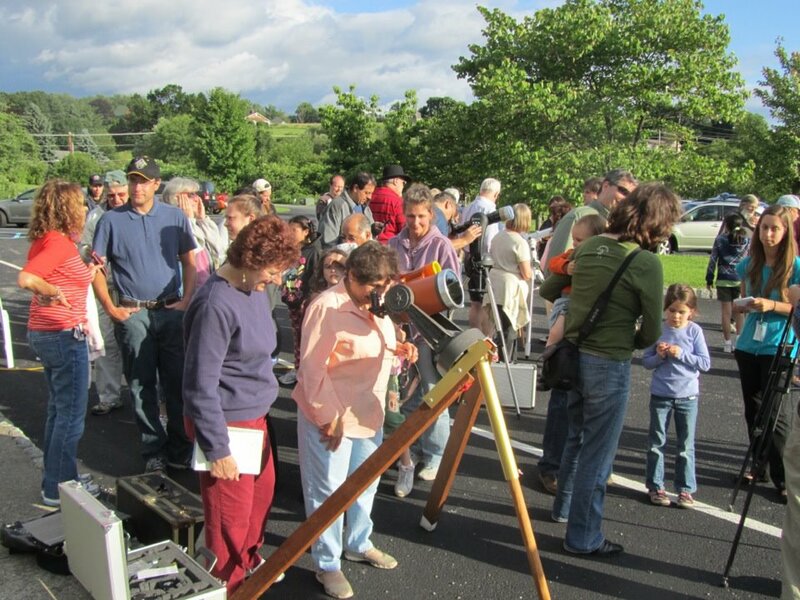 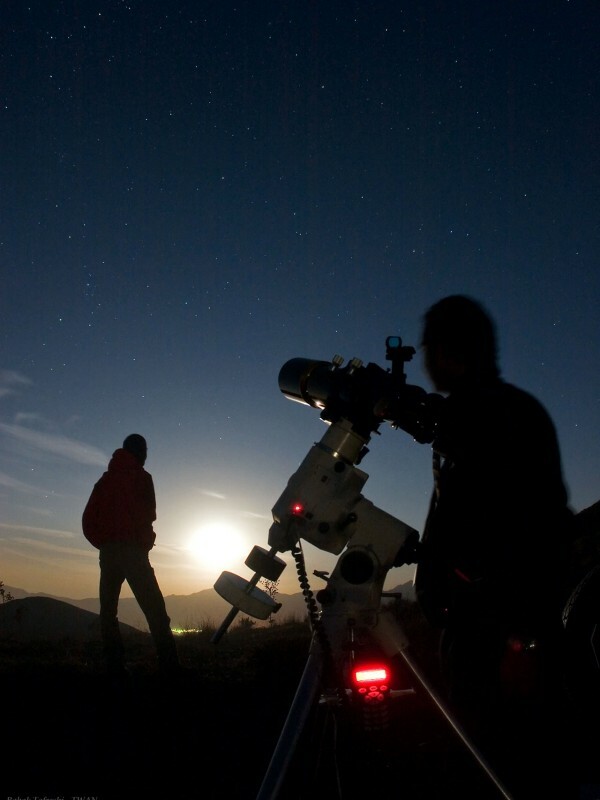 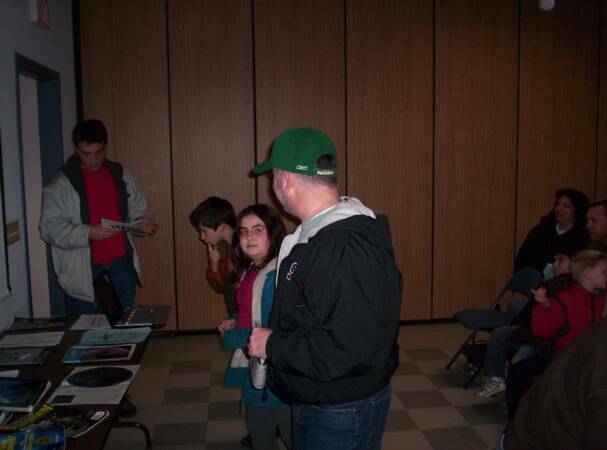 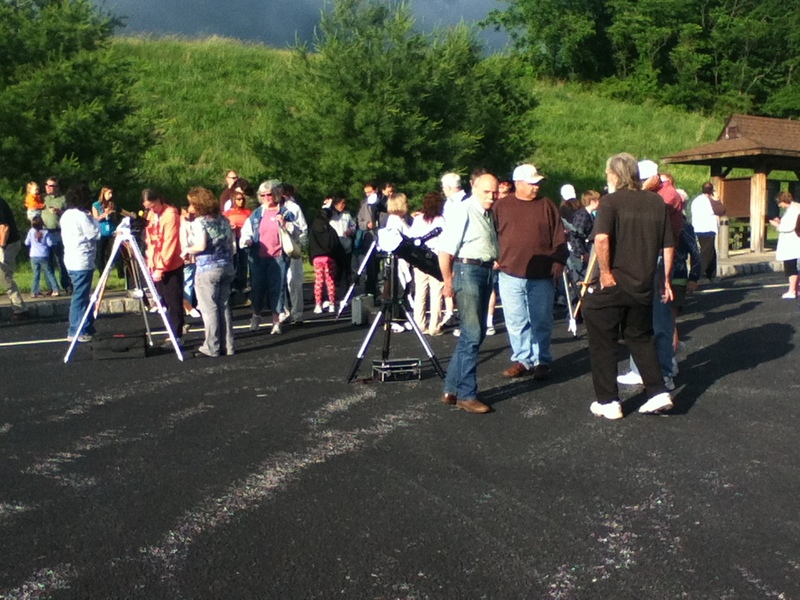 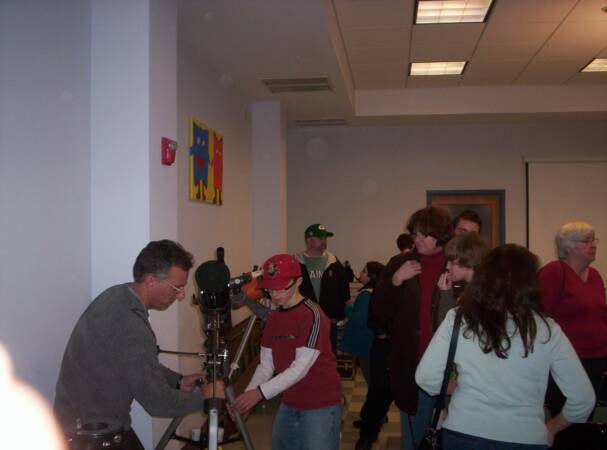 Join Skylands Astronomy Club on Friday, April 12th to view the Moon through a telescope! 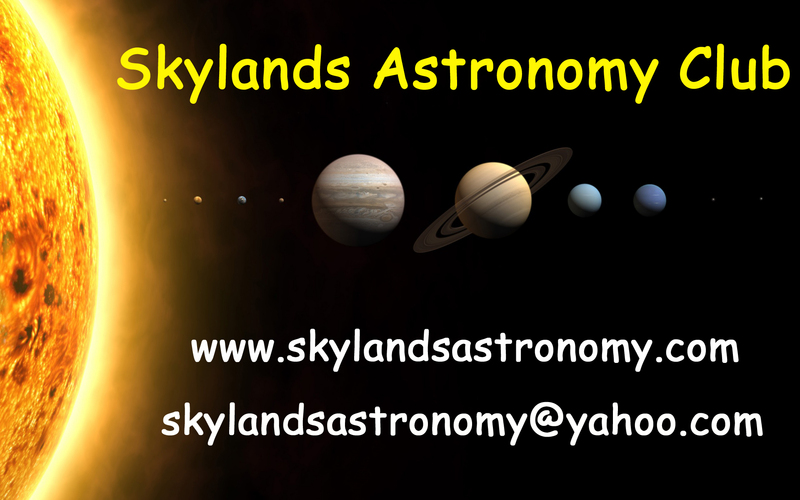 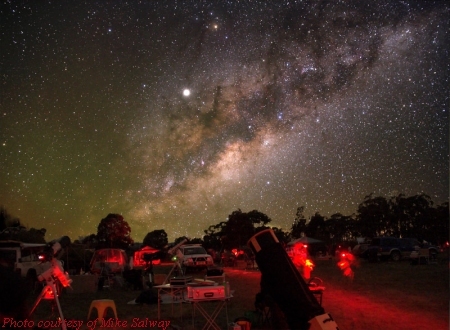 We will also be able to see star clusters, nebulae and galaxies! 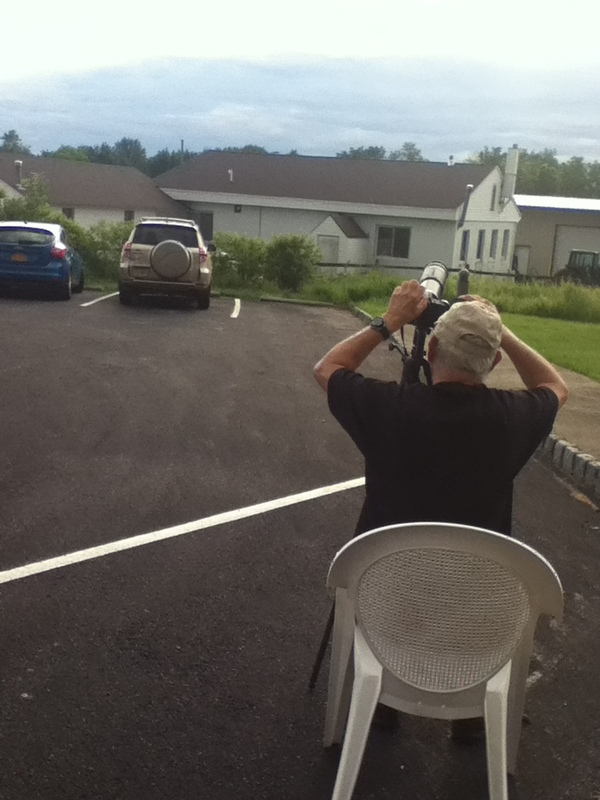 Owens Station Road location of the Wildlife Refuge, 136 Owens Station Road, Sussex, NJ.